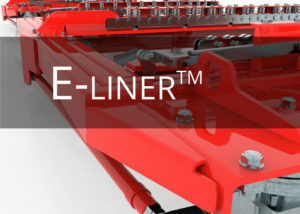 The newest lean production device in our offer - unique combination of innovative mechanical concepts, functionality and safety. To review or download the catalogue please click on its picture. Simplicity and reliability are the main characteristics of the our c- frame system. Fully mechanical but still ensuringe the highest level of safety. To review or download the catalogue please click the image. A - frames system offered by us ensure the increase of ergonomics and th functionality. The possibility of two-sided delivery allows single milk-run train to provide the materials to all production sections along the route. 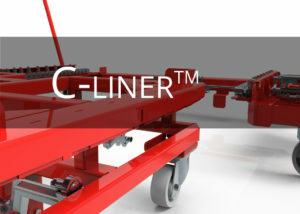 Trolleys are the part of intralogistic systems: C-Liner, E-Liner and V-Liner. 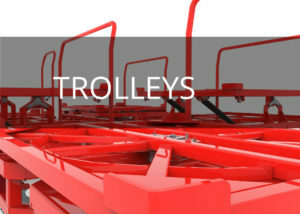 Trolleys can be divided into five main groups: KLT, GLT, Tilting, Light and dedicated - which are being constructed according to the special needs of customers. 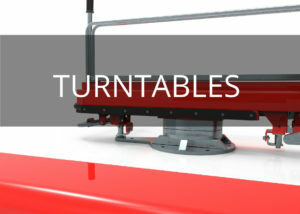 Turntables are the special lean production devices assembled nex to the production sections allowing to buffer the material and significantly lowering the containers exchanging time. The turntables cooperate with all kinds of our trolleys. 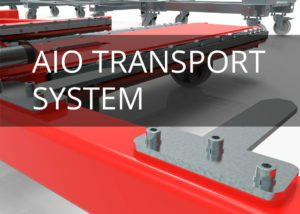 AIO is a new solution for internal logistics developed by WAMECH. 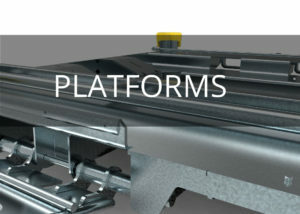 Single platform is available to transport trolleys of four, different dimensions. 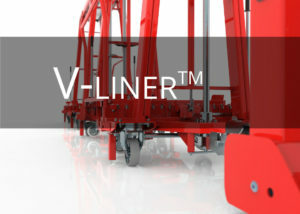 The system also characterises low weight and height of both platforms and trolleys and rhomboidal traction. 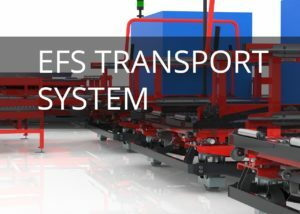 The EFS has been developed to ensure the efficient and ergonomical way of heavy loads handling. Single platform, different types of stations, fully mechanical construction and active traction system are its main features. 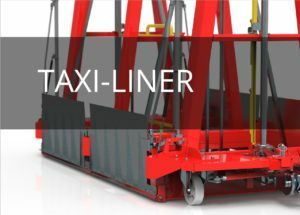 Taxi-Liner is the newest solution of our company destined to be used to transport KLT containers of various dimensions. It has high loading capacity and is equipped with active traction system which makes it very efficient transportation system. Self-reliant transport platforms are the simpliest solution for internal logistics. The platforms are capable to transport containers of different dimensions.